The Distortion Project Presents Heat one of the inaugural Metal 2 the Masses Competition In Northern Ireland. We’re offering the unique opportunity to send one band from Northern Ireland the chance to play the New Blood Stage at the 2015 Bloodstock Festival. The winner will also be in with a chance to play Wacken (Germany) and Metaldays (Slovenia) in 2016. Full details of the line-up below. 2 bands from each heat will qualify for the semi-finals, and the judging will be 50% audience vote and 50% judges vote. Punters will be asked to award points to the bands in descending order. 4 points for their favourite performance, 3 points for their second favourite and so forth. So lets fill these shows with Metalheads and show Bloodstock what we got! Let battle commence! 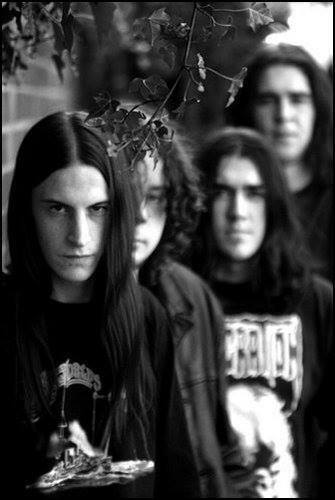 Sorrowfall were formed in April 2004 (formerly Fallen), consisting of Chris Collins (guitar), Chris Polin (guitar), Conor Edgar (drums) and Steve Reynolds (bass/vocals). 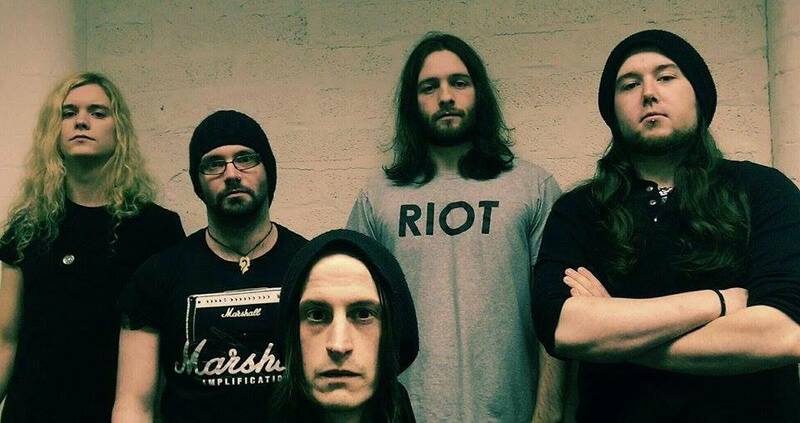 Brought together through a love of similar styles of metal, the four immediately set about crafting their distinctively aggressive and melodic black thrash sound. During the course of the next 5 years, the band released a demo (Insanity’s Memoirs) and a highly acclaimed full length album (Prayers of the Faithless) and played to audiences all over Ireland and the UK, and further afield into Europe, along with several national and international TV and radio appearances. In 2009, the band underwent lineup changes and eventually fell into a hiatus. 2013 saw the return of Steve to the fold, and the band hit the stage once more at the end of 2014, with new material and a renewed vigour. 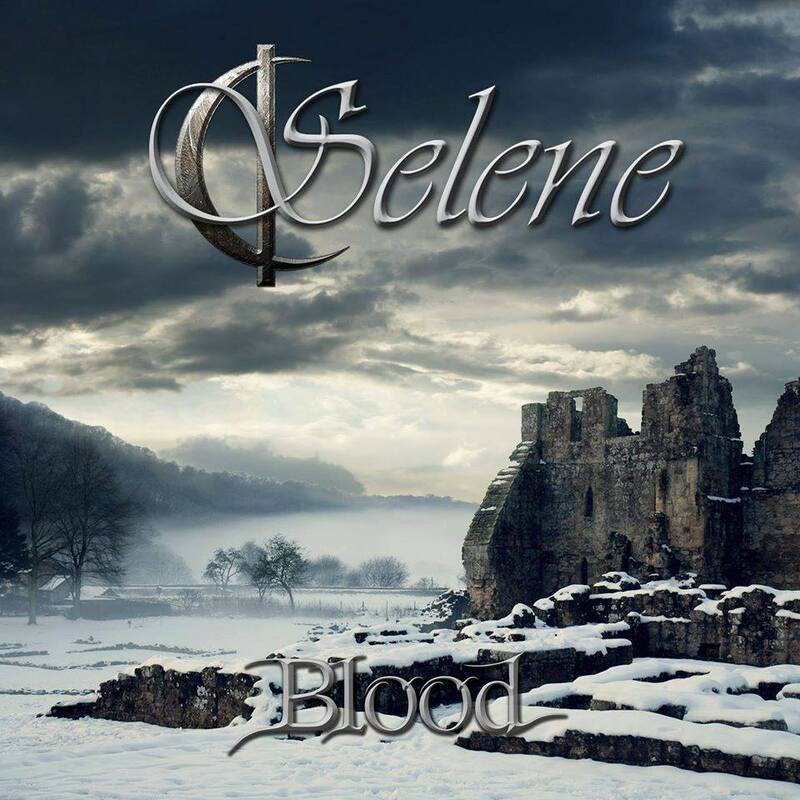 Selene is a fresh new Symphonic Metal band from L/Derry in Northern Ireland. Bringing together a mix of soaring Operatic vocals, infectious hooks and hard hitting metal they bring forward a signature Symphonic Metal sound without losing the Metal Edge. Selene was founded in March 2013 by John Connor and Shonagh Lyons. They quickly finished their first EP “Among the Frozen” which was released July 16th 2013. And subsequently “Paradise Over” in October 2014. These have been met with strong reviews and sales worldwide with Paradise Over reaching the top 5 in the Symphonic Metal, Power Metal and Gothic metal worldwide charts on bandcamp. The Physical CD also reached number 3 in the metal best sellers category. 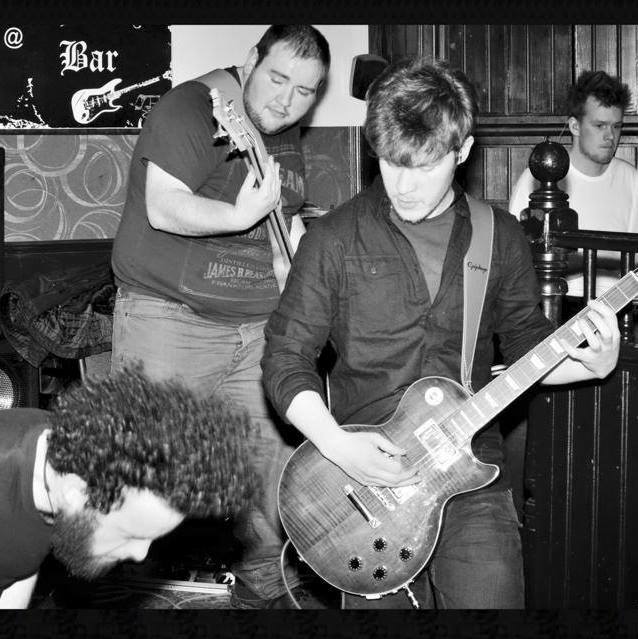 We are Paradigm, a 4 piece alternative metal band formed in mid 2013 and based in Lurgan. We are in the midst of completing our first EP which draws upon a horde of influences, not just including metal, but punk, classic rock, prog and experimental music from the late 60s to today. We believe that a core element of our sound is from live performance and work endlessly to perfect this. Bloodstock Metal 2 The Masses is a fantastic opportunity for the metal scene in Northern Ireland and we would love to be a part of it.